Roy Noble OBE is a former Head Teacher. Roy's move to broadcasting was gradual and part-time at first but Roy Noble is now one of the best loved and most listened to broadcasters in Wales. Roy's unique brand of humour, easy-going personality and power of verbal communication made his daily BBC Radio Wales programme one of the most popular in Wales for which he received a Sony Award in 1999. Roy has also had a highly successful career in television - Network BBC and S4C - working both in the medium of Welsh and English. Roy has been presenter on a diet series with Barbara Dickson and a three times a week magazine programme. Roy also co-presented 'Children in Need' for several years and his most recent television series for BBC Wales, 'Secret Wales', which he co-presented with Sara Edwards, was another huge success, achieving higher viewing figures than 'East Enders' on BBC at the same time. Roy undertook an acting role for ' Matinee ', a company commissioned by S4C for a series of sit/coms. Dewi 'Pws' Morris was a Vet., Caryl Parry Jones was his wife and a teacher, and there was a family of three children. Roy was ' Eric', the less than sophisticated ' character' neighbour. It ran for three successful series and so popular was Roy's character that there was an' off-shoot ' series born out of it called ' Eric'. Several other acting roles followed.Recently, Roy was re-introduced to acting with a cameo role in a film . The film is a film adaptation of Katherine John's novel ' By Any Name'. Katherine is also known as Catrin Collier. 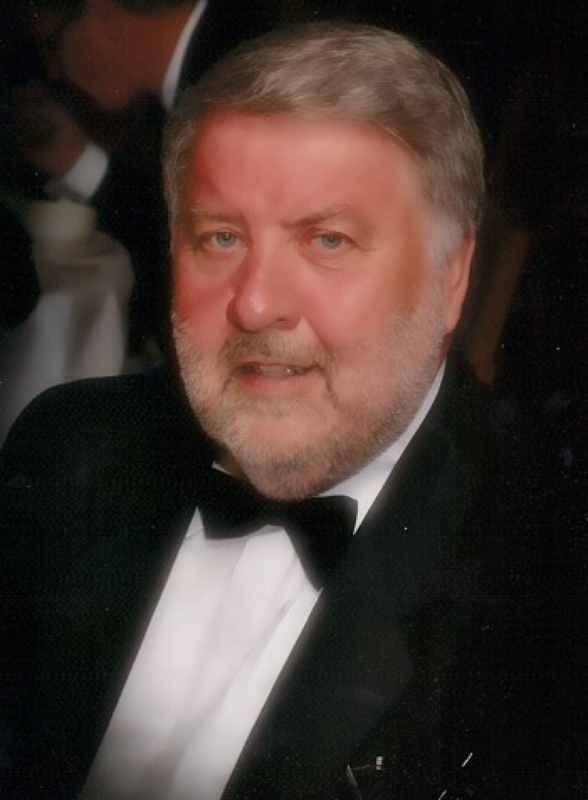 Roy Noble is very much involved with charity organisations throughout Wales. Roy is also privileged to be one of the good-will ambassadors for UNICEF. He has been awarded the OBE for services to the community and for charity support in Wales. Roy is very much in demand as an 'After Dinner Speaker' at many organisations, clubs, societies etc. These have included engagements overseas in Hong Kong, Singapore, Dubai, Canada and, most recently, New York. Roy's inimitable style of story-telling leaves his audiences spellbound. Roy is also greatly sought after as a compere; host; corporate presenter; conference host; environmental and motivational speaker. The dulcet tones that made Roy Noble a household name are now much sought after for voice-overs and cd/dvd presentations.